Action Helicopters is pleased to announce three different types of flights. A predetermined island tour. Hourly flights to visit other islands. Executive transportation to the mainland. Every trip is special and unique; you can never plan the same trip twice. 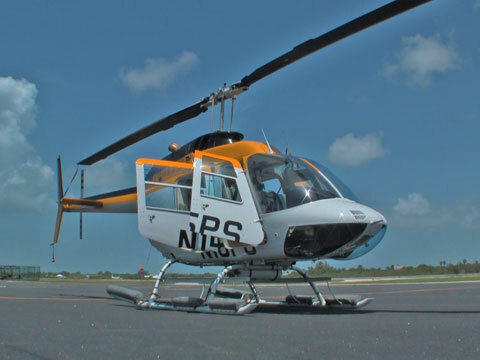 An island helicopter tour is an experience with a perspective that you will never forget. Hourly and executive transport prices will vary depending upon the type of helicopter and the hours booked. Please call for a quote.